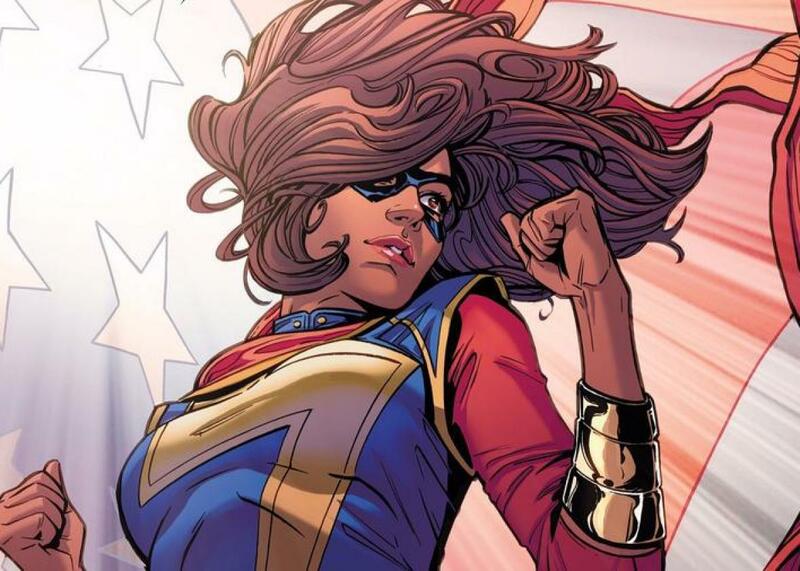 Marvel VP blames dwindling comics sales on diverse character lineup. Gabriel, for his part, stayed tentative in his claims, explaining that their substantial change in strategy was based on “what we heard” from retailers and “a guess.” (“I don’t know that that’s really true,” Gabriel actually said of the anti-diversity claims, before apparently repeating them as fact.) Indeed, the resulting decision, at least based on his and Alonso’s comments, is pretty strong for mere guesswork. Gabriel has already walked back his statement somewhat, awkwardly providing clarification to ICv2, and it remains to be seen how quickly or robustly this creative shift will take effect. In any case, let us all prepare for another cycle of kneejerk responses to smaller sales numbers, even as the evidence all around us continues to indicate that inclusion is more of a scapegoat than the real culprit.